Schweiss continues to bring you, the customer, more options by constantly being on the leading edge of the hydraulic door industry. The same people who revolutionized the bi-fold door industry with lift straps are proud to offer their customers the ground breaking Hydraulic "One-Piece" Door. Schweiss's innovative approach to custom design and solid commitment to quality has propelled the Hydraulic "One-Piece" Door to being the industry's leading hydraulic door. 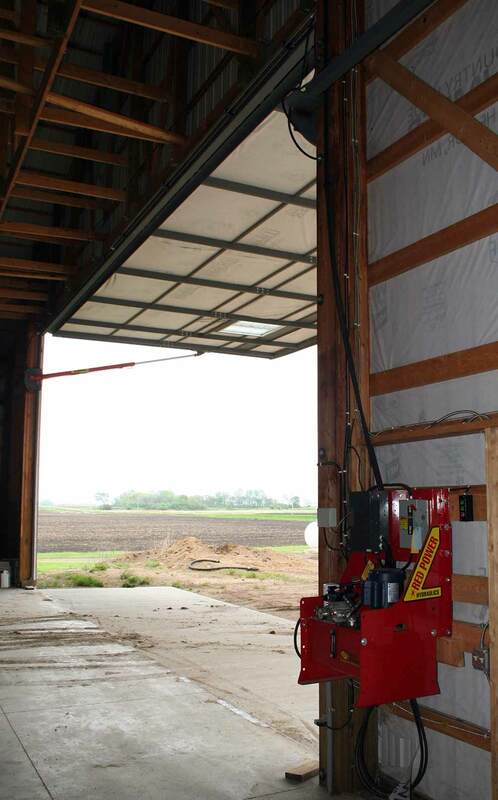 A Schweiss hydraulic door is fabricated using only commercial grade components to ensure a long operational life. The Schweiss Hydraulic "One-Piece" Door features a simple low maintenance design loaded with many standard features like no other. 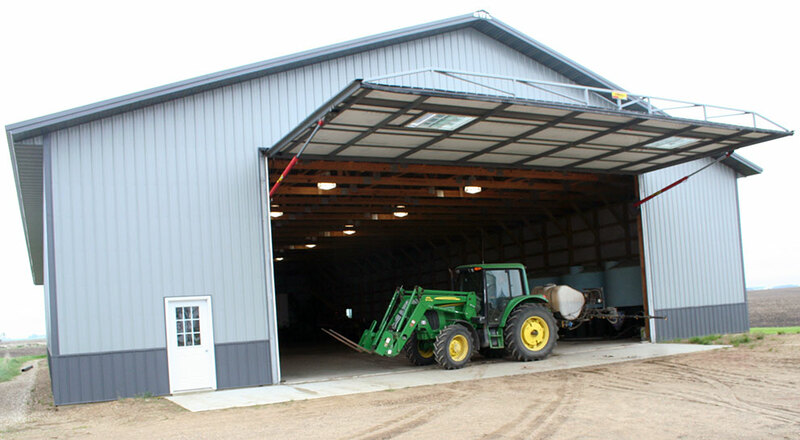 Hydraulic "One-Piece" Doors by Schweiss will take your building to a whole new standard of excellence.